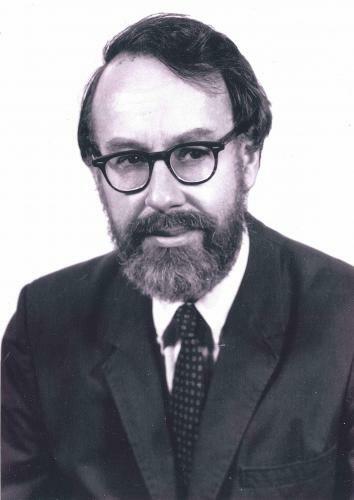 The LSA is delighted to announce that the family of deceased (1985) LSA member Warren Cowgill (Yale University) has established a new endowment to support a student fellowship serving historically under-represented scholars wishing to attend the LSA’s Linguistic Institute. The earnings from the new endowment, funded with a $50,000 donation, will enable students to participate in future Institutes tuition-free. The first award will be made at the 2021 Institute, to be held at UMass, Amherst. The Warren Cowgill Fellowship will be awarded to a student from a racial or ethnic background that has traditionally been under-represented in the field of linguistics, including African-Americans, Latinx/Hispanic, Native American, Pacific Islanders, and those of mixed heritage. For more information about Cowgill’s stature and place within Indo-European Studies generally, please see these excerpts from the Introduction to The Collected Writings of Warren Cowgill.